One of the joys about living in most big cities around the world, you have little pockets where recent immigrants have moved. When you visit these areas you feel like you are stepping into another country. Historically Brisbane is often the second choice for migrants to Australia behind larger cities such as Sydney and Melbourne. It is still possible to find little cultural pockets within Brisbane. 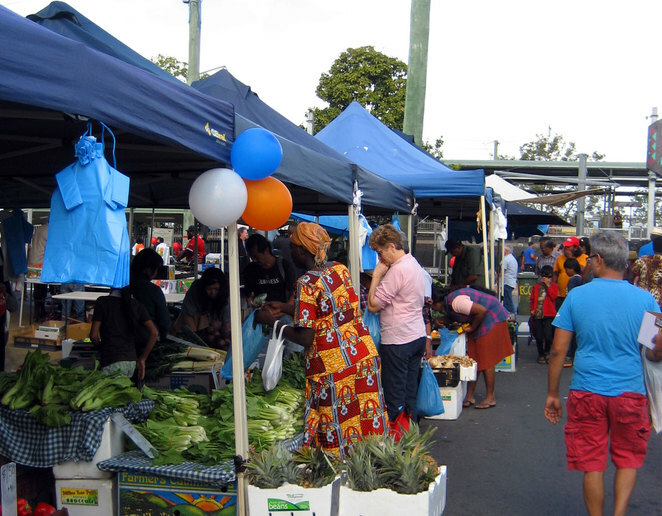 We shouldn't forget the wonderfully multicultural areas in Brisbane such as Woodridge, which has many new arrivals and also has great South East Asian street food every Sunday morning as part of the Woodridge markets. Fortitude Valley's Chinatown tends to be less Chinese today than it did in the past, but has numerous restaurants from around Asia. Brisbane's official Chinatown is in Fortitude Valley, however, like many official Chinatown's in Australia, it is now more of an Asian town with only a small number of Chinese restaurants and none with a great reputation among Brisbane's Chinese population. 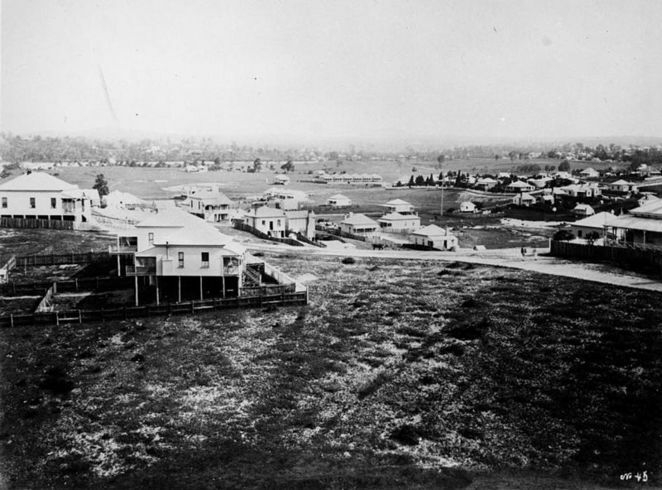 Sunnybank and surrounds are where many Chinese people have come to settle in recent years. 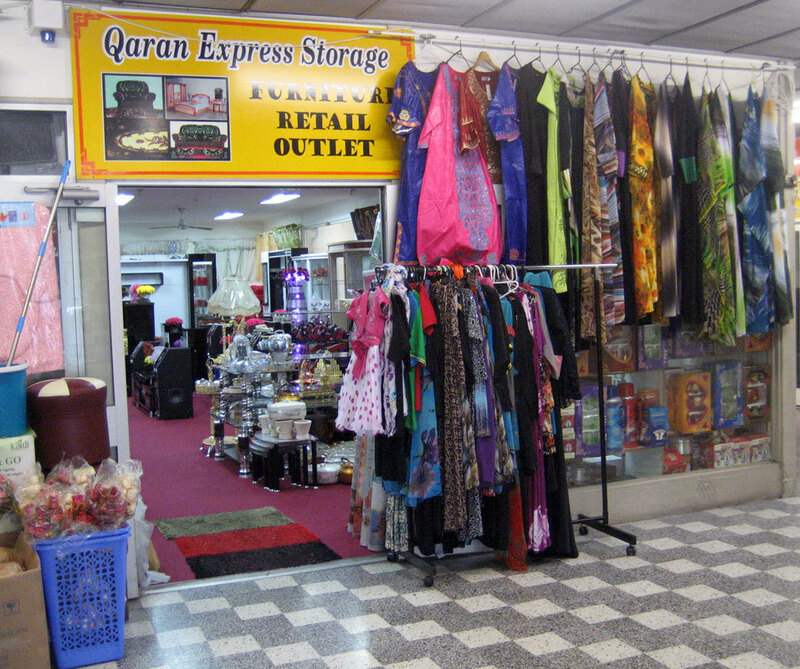 There are numerous Chinese restaurants and shops. 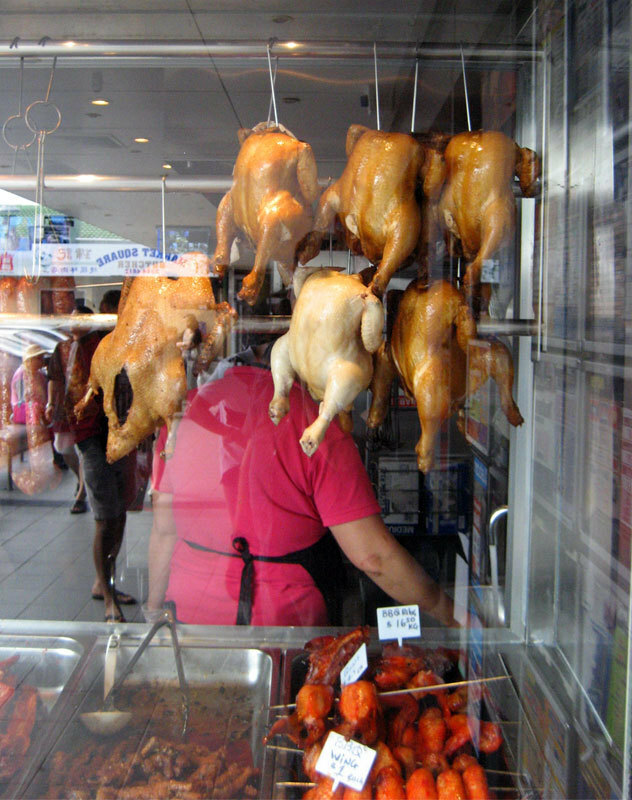 Sunnybank Market Square is full of great Chinese restaurants. It has plenty of parking but it is so busy on a Friday or Saturday evening that it is impossible to find a parking spot as people from far and wide descend on the area to enjoy the food. Eat real Chinese food that you can't get anywhere else in Brisbane. Moorooka has rapidly become the place that African migrants, particularly from Ethiopia, Eritrea and Southern Sudan, set up businesses. 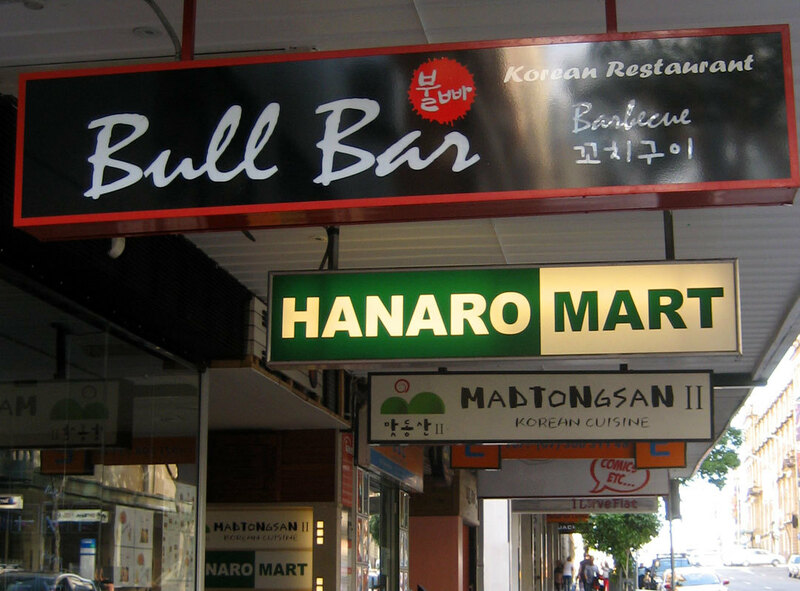 It often seems like every second shop or restaurant along this street is either Korean or Japanese or caters to that market. Over the years they have spread out from Elizabeth Arcade up Elizabeth Street. Buy cheap UGG boots from the shops that sell pure Australian wool products to mostly Korean and Japanese Tourists. Have your hair cut at a Korean hairdresser. Note: Korean trained hairdressers are among the best in the world. While they can cut anyone's hair wonderfully, I always recommend people of Asian descent seek out a Korean hairdresser. 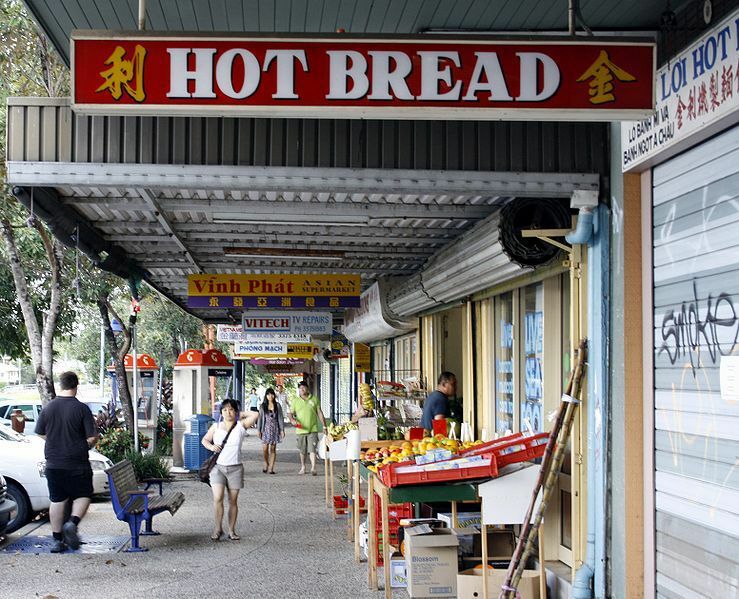 Nearly 25% of of people who live in these suburbs speak Vietnamese as their first language and as a result there are plenty of Vietnamese restaurants to enjoy the real flavours of Vietnam. West End has very strong Greek roots that can still be seen today with the Greek Club, Greek Orthodox Church and numerous great Greek Restaurants. It also plays host to the Annual Paniyiri Greek Festival in Musgrave park. Historically New Farm was first settled by Italian migrants. Today you don't get a strong Little Italy feel, but it is still home to a number of great Italian restaurants. Eat Italian food and dream about what this suburb used to be like. Why? Isn't it wonderful living in a multicultural society?